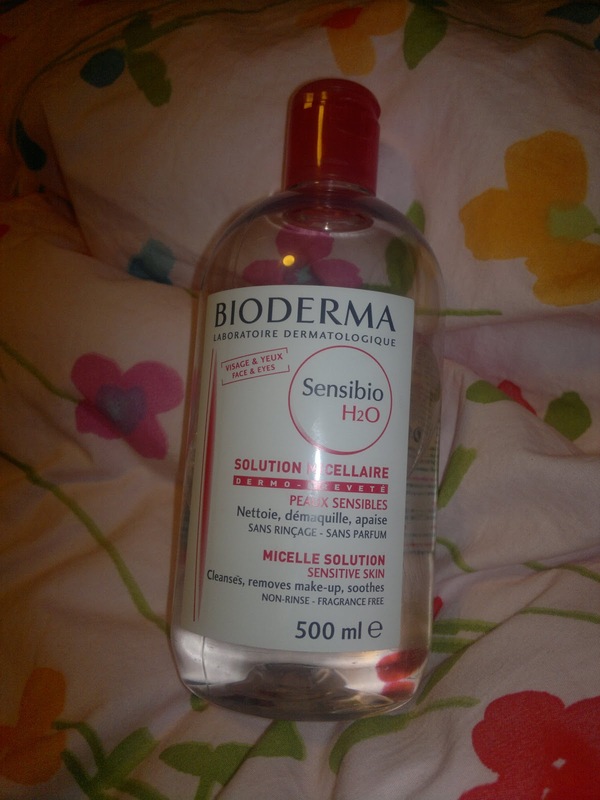 I love this make-up remover. 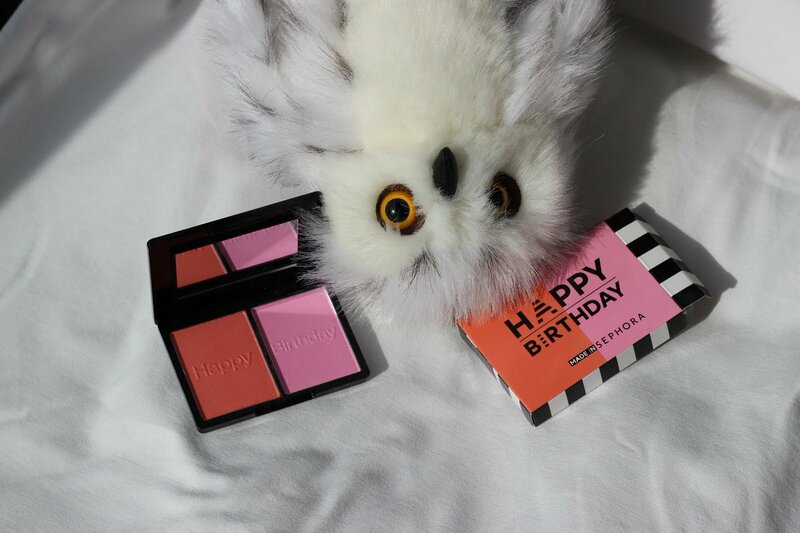 It is water-based but it takes off all the make up easily without damage or without leaving oily stuff on your face. It lasts a really long time, too. I've had it for at least 5 months now and I still have half of the bottle. I think Bioderma doesn't exist in US, but it can be ordered from France, I guess :) I use it all the time, because I can not stand having make up on when I'm home. So before I wash my face, I use this to take off my make up. It is really hard to find a product that everyone loves! Even pixiwoo sisters use it (as far as I know)!